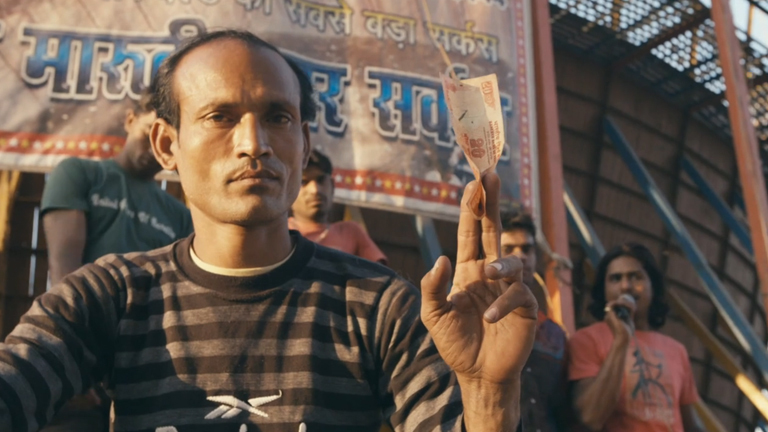 Shot in Allahabad, India by the documentary director Jim Demuth, this docu-style music video for Django Django focusses on the Well of Death riders. These incredibly brave drivers put their lives in danger for every performance, yet cannot conceive a different life-style despite their families’ concerns. The promo beautifully documents their living on the edge.